Museum of the Moon is a touring artwork by UK artist Luke Jerram. Measuring 23 feet in diameter, the moon features 120dpi detailed NASA imagery of the lunar surface. At an approximate scale of 1:500,000, each centimeter of the internally lit spherical sculpture represents 3.25 miles of the moon’s surface. For only its second appearance in the United States, the art work will arrive in Florence, SC for installation April 25 and be on display over Dargan St. near Hyatt Place until Monday, April 29. It will then move to the Florence Center and be open to the public and tour groups until May 6. It is made possible by the Wilcox, Buyck and Williams Foundation and the Raines Hospitality Group. From the beginning of human history, the moon has acted as a ‘cultural mirror’ to our beliefs, understanding, and ways of seeing. Over the centuries, the moon has been interpreted as a god and as a planet. It has been used as a timekeeper, calendar, and to aid nighttime navigation. Throughout history the moon has inspired artists, poets, scientists, writers, musicians, and lovers of the world over. the ethereal blue lights cast by a full moon, the delicate crescent following the setting sun, or the mysterious dark side of the moon have evoked passion and exploration. Different cultures around the world have their own historical, cultural, scientific, and religious relationships to the moon. See it as you’ve never seen it before. Community and school groups are invited to visit the moon any time on Dargan Street and from 9:00 a.m. to 5:00 p.m.at the Florence Center. There is no charge, thanks to the Prime Sponsors. 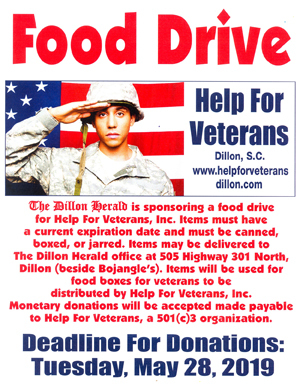 For more information contact Reynold Williams, 843-615-2646.